While getting a ticket to the World Series or Superbowl remains a real feat for sports fanatics, it's also becoming harder and harder for smaller sports organizations to fill the seats. Though the fandom hasn't died, sports entertainment companies and venues are up against many hurdles in efforts to increase profits. How then do sports marketers better understand their demographics and effectively reach them? 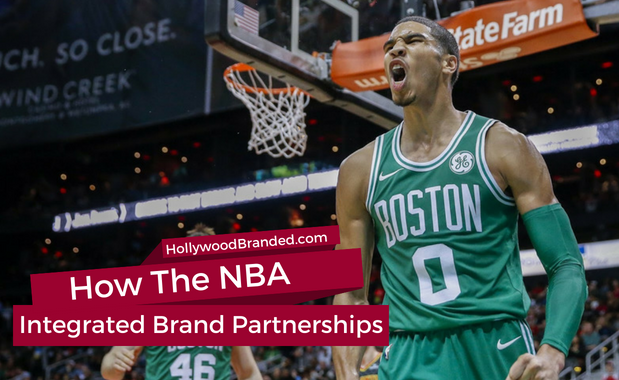 In this blog post, Hollywood Branded examines the best practices for understanding sports fans and marketing to them from the experience of Old Hat Creative's Zac Logsdon. One of the biggest stories in sports coverage recently was NBA superstar LeBron James’ decision to sign with the Los Angeles Lakers. It made headlines across the world, and besides his move to LA, what caught a lot of people’s attention was the size of his contract, a reportedly 4-year, $153.3 million deal. That is a lot of money, but did you know that LeBron will make more per year not on the court? Forbes released their list of the highest paid athletes of the past year, and for LeBron and many other athletes, endorsements are where a bulk of their money comes from. 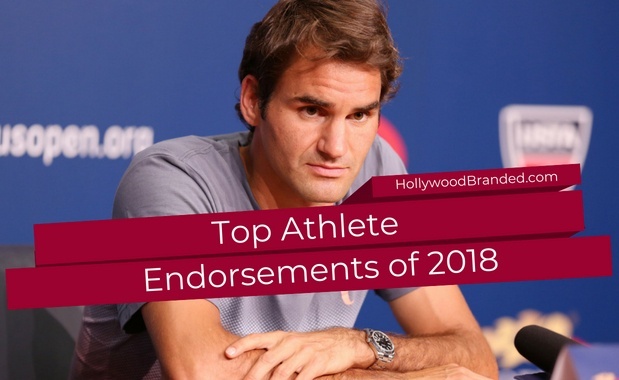 Endorsements are a lot more than a supplement to the athletes big contracts, they are just as important as their playing contract.In this blog, Hollywood Branded looks at three of the top highest paid athletes and their endorsement deals that have helped make them a global brand. Let’s be real. There is a ton of money in sports. Athletes these days are making more money than many of the world’s longest standing business executives. In addition to the money, athletes are branding goldmines. Some of the biggest brands in the world are standing in line to throw money at athletes in exchange for promotional commitments. Have you ever wondered why someone like Lebron James only wears Nikes and how much he gets paid to wear them? Or, how much Rolex had to pay Roger Federer to tell the world that there’s no better watch for a man than a Rolex? 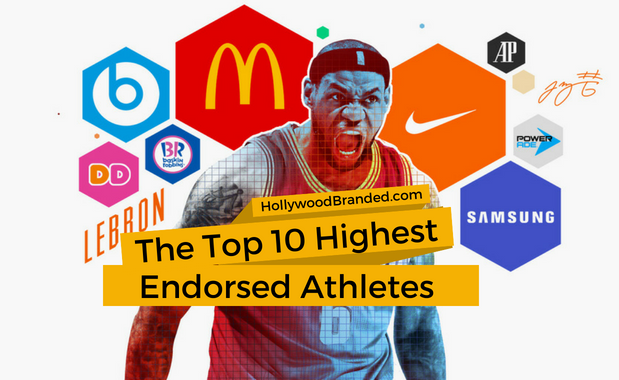 In this blog, Hollywood Branded explores why brands choose to partner with athletes, the top 10 highest endorsed athletes in 2018 and the brands that pay them. As the World Cup tournament heads down the final stretch, the on-field battle for soccer supremacy isn’t the only fierce competition taking place. 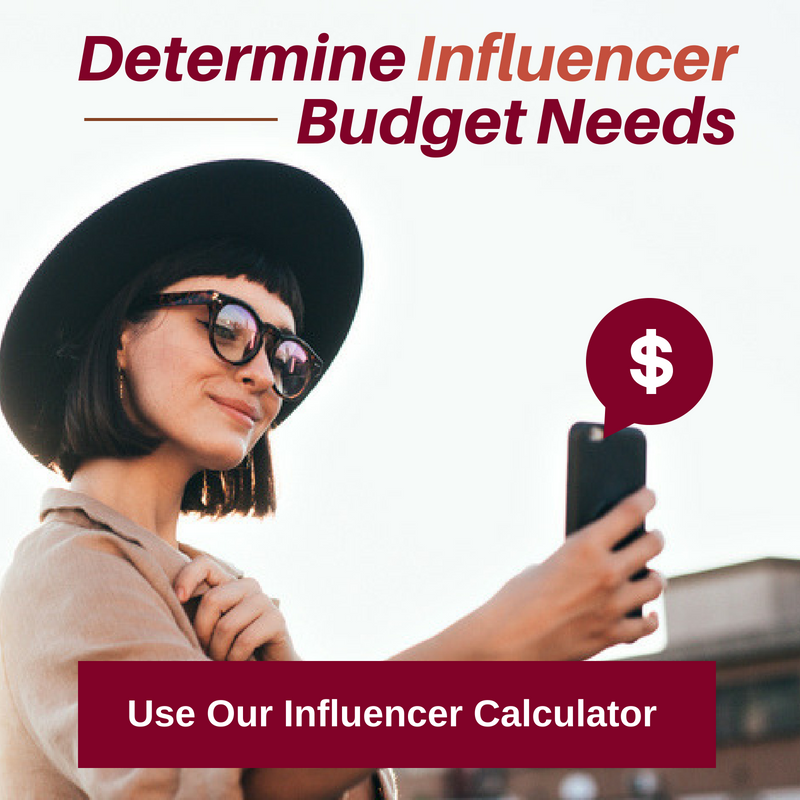 Off the field, brands -- both big and small -- are competing for consumers’ attentions in more ways than ever before. According to FIFA, three billion people watched the 2014 World Cup, with another estimated 280 million tuning in online or on a mobile device. 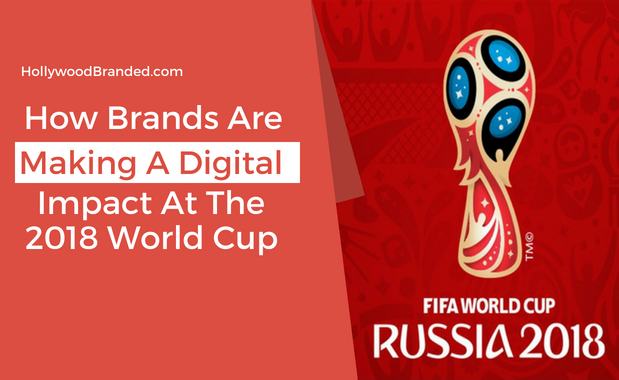 This digital trend is expected to grow exponentially for the 2018 World Cup in Russia, and the tournament's even been dubbed the first truly digital World Cup. In this blog post, Hollywood Branded looks at how brands are making a digital impact at the 2018 World Cup, and taking advantage of the spike in online fan engagement.